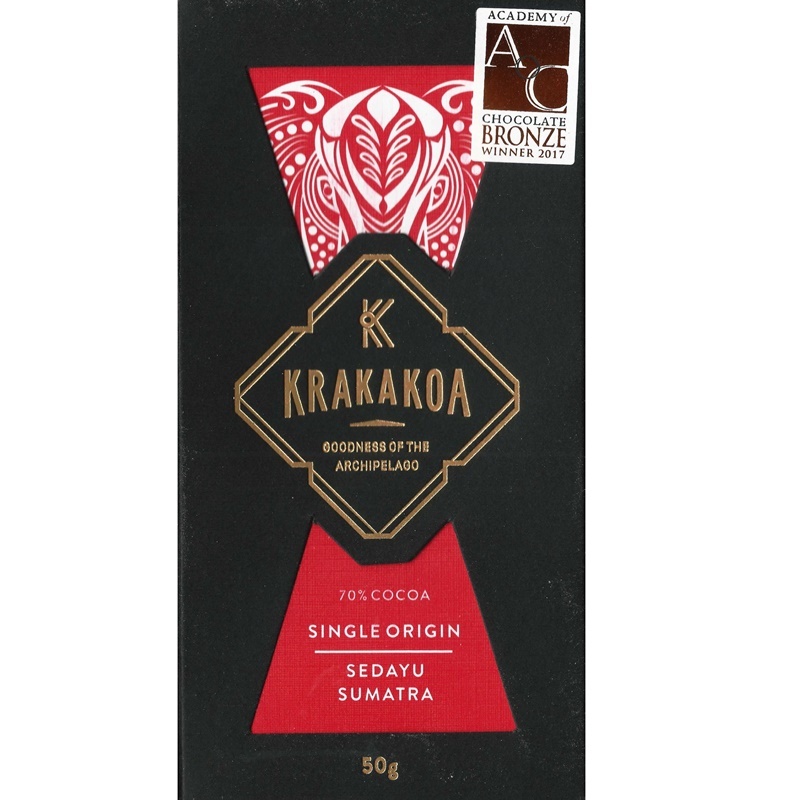 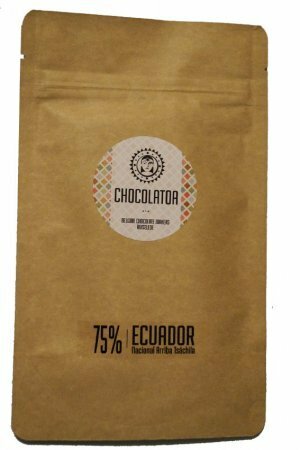 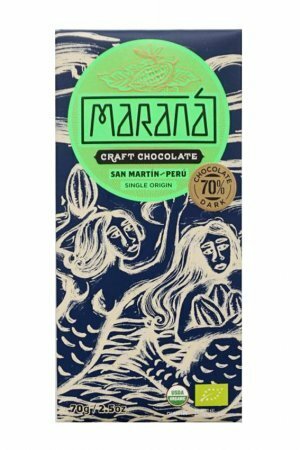 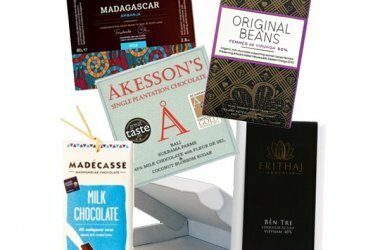 Made by Krakakoa in Indonesia – the chocolate itself is made on SUmartra an the cocoa for this bar is also from there, to be more accurate: from Sedayo. 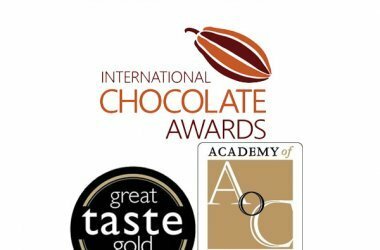 Also won a bronze medal at Academy of Chocolate 2017. 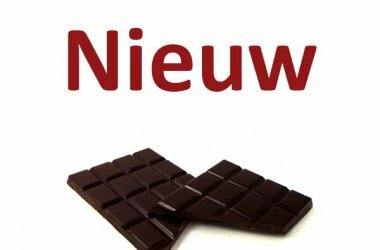 Ingrediënts: cocoamass, cane sugar, cocoa butter. 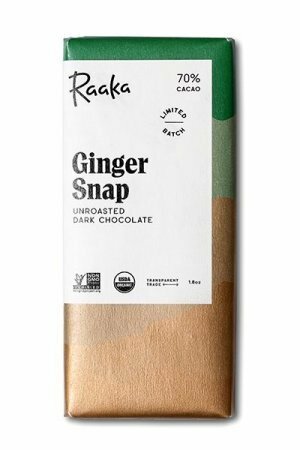 Tasting notes by the makers: cranberry, forrest honey, ginger.